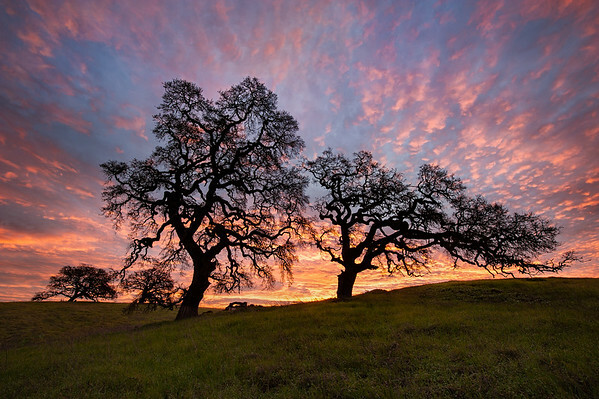 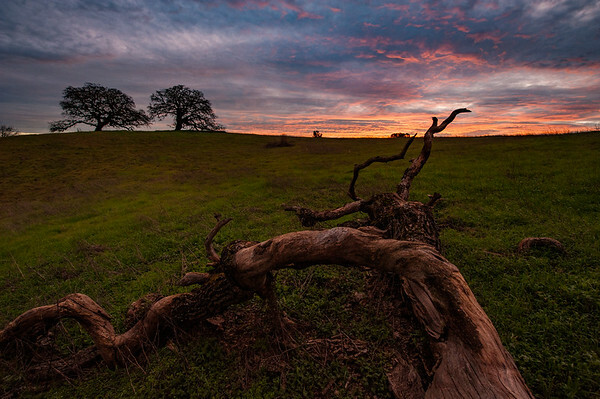 Photos from 2 beautiful sunrises at Arastradero Preserve! 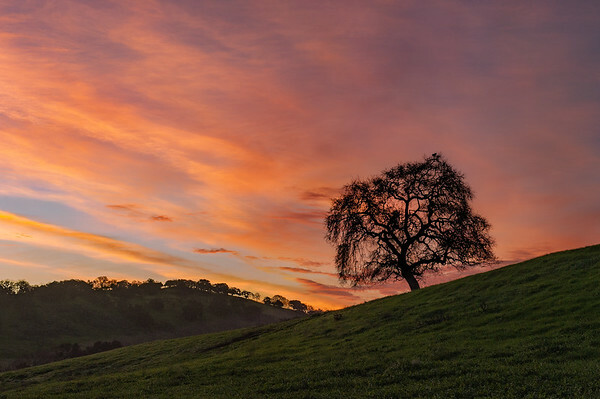 Just after sunrise, we were greeted with this beautiful rainbow behind us. 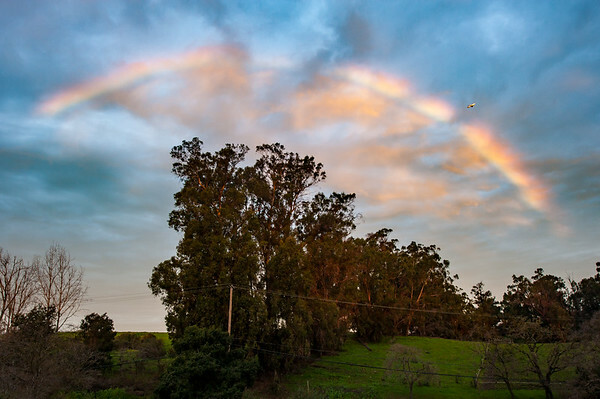 I just managed to snap the photo in time, as a plane flew through the rainbow!